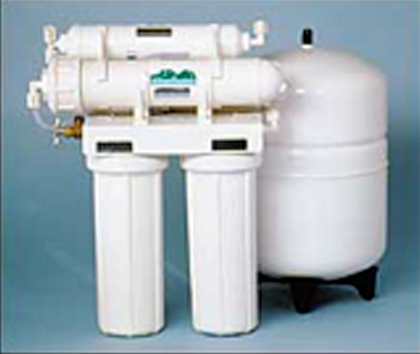 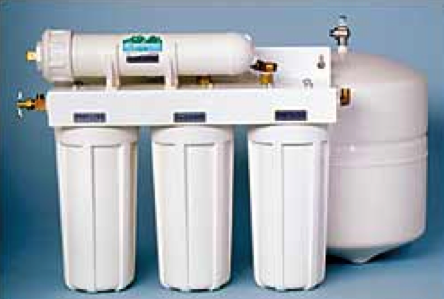 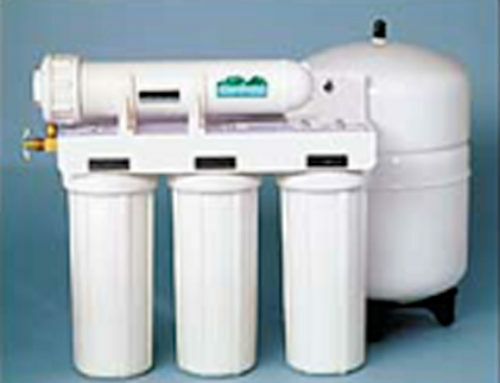 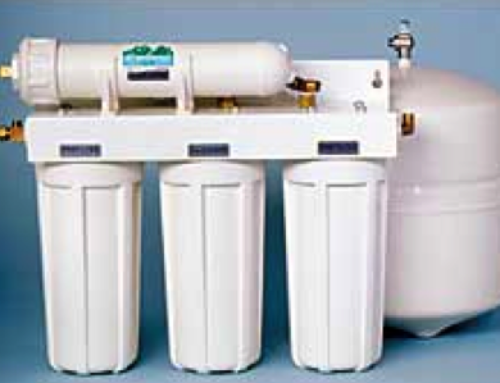 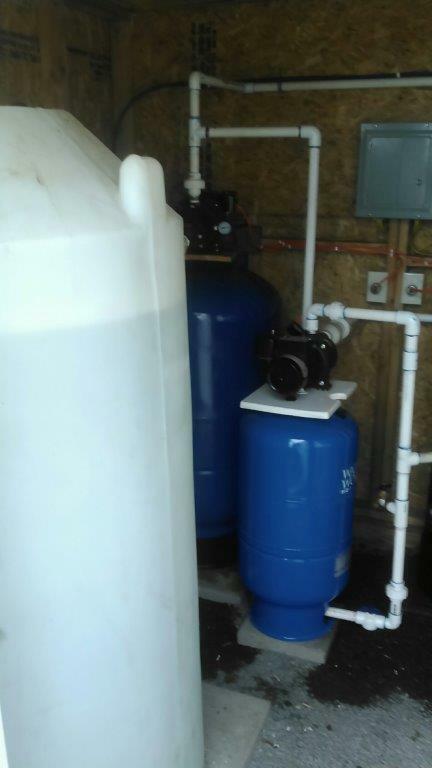 This is a photo of a chlorine batching tank and two delivery pumps with pre-charge storage tanks. 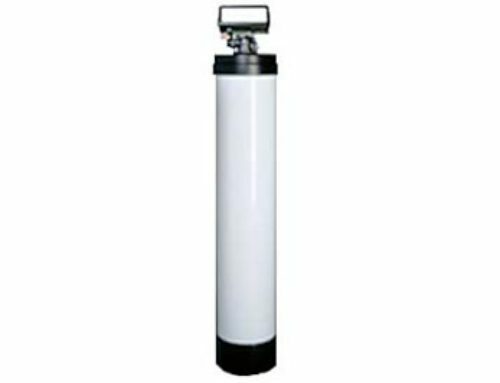 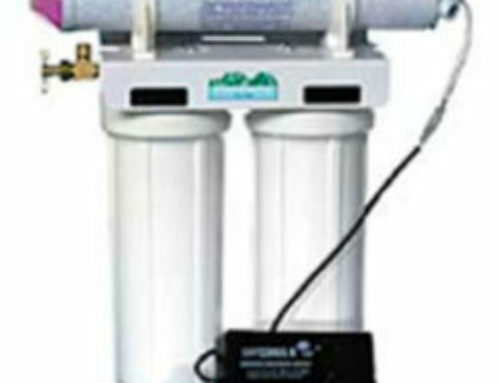 The client has a well with brackish water of over 7,000 PPM of T.D.S., mostly sodium chloride. 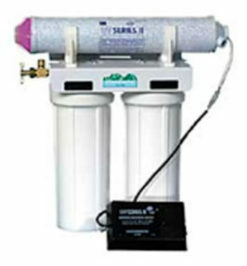 The smaller unit delivers raw water to the purifier, as the head pressure is less than 5 PSI coming into the shack. 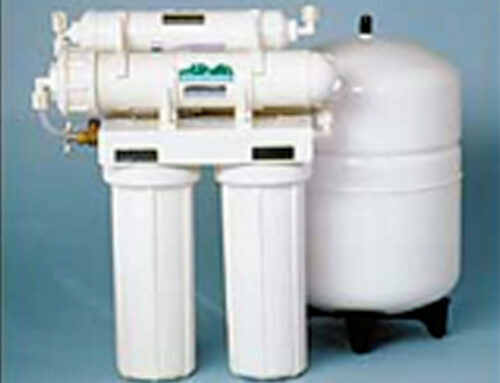 The larger unit is delivering purified water to the dwelling.